All natural 2" vine balls. 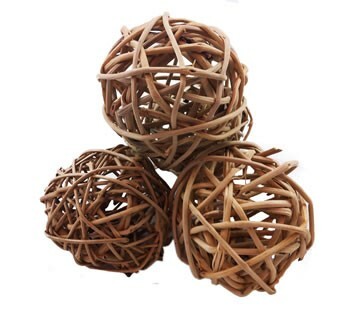 All natural 2" vine balls that your chinchilla will love! No dyes.